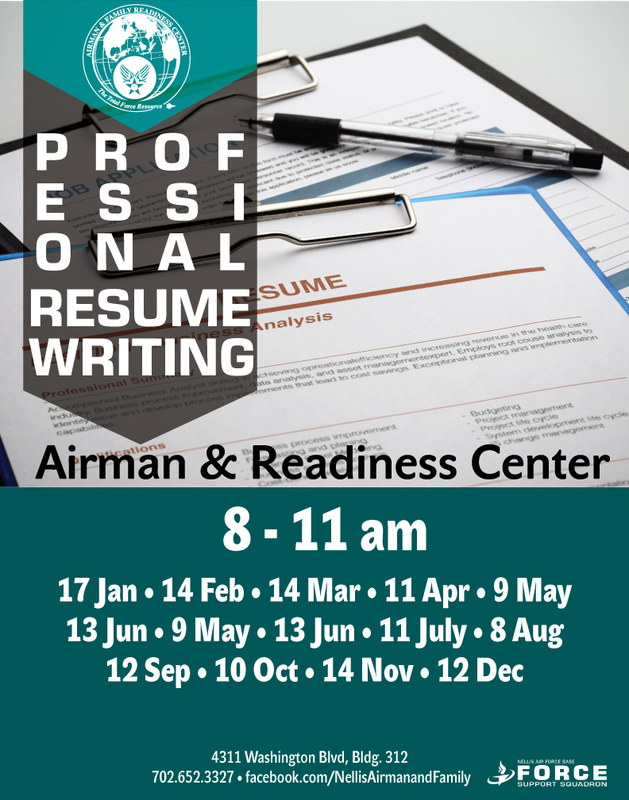 The professionals at the Airman & Family Readiness Center are ready to assist single and married active duty military members, guard, reserve, retirees and DoD civilians and their families with a wide range of services. 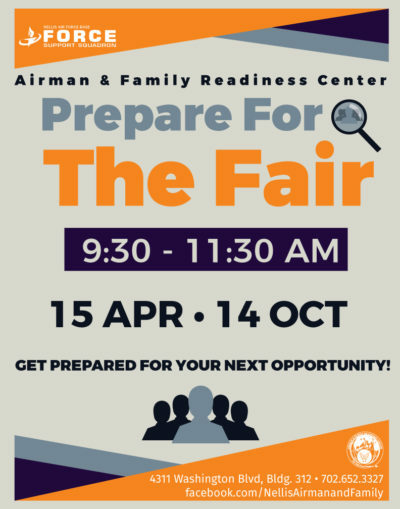 The Airman and Family Readiness Center serves as a one-stop information and referral center connecting members with both on and off base agencies. 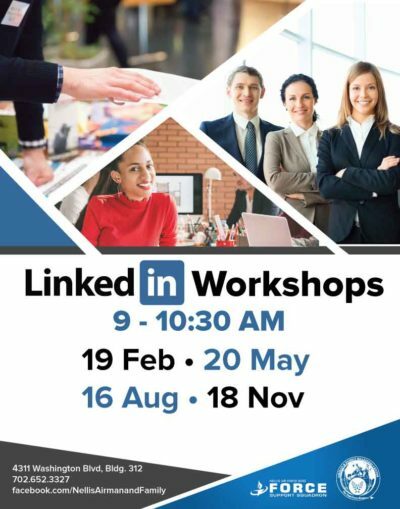 All customers are welcome to attend any of the classes and workshops we have available. Individual appointments and walk in services are available to assist patrons during office hours. To schedule appointments contact us at (702) 652-3327. Mission: The center facilitates, designs, develops, and conducts programs according to directives, base and community requirements, and capabilities. Mission readiness occurs by helping individuals and families adapt to the changes and demands of military life, and by assisting commanders to respond effectively to family needs. 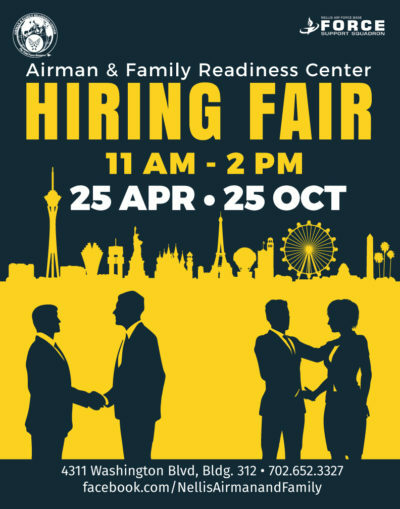 New to the Nellis area or getting ready to PCS? The Relocation Assistance program is available to assist you. 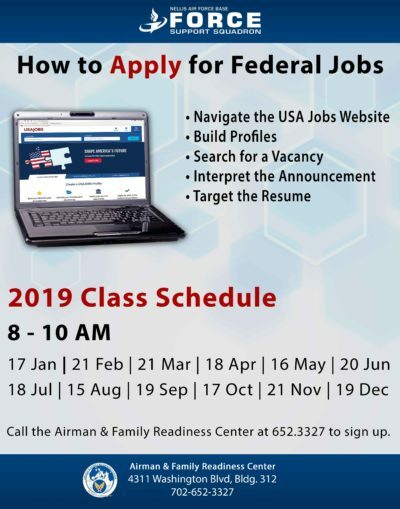 Stop by and check out a variety of information on your new community and/or go to https://installations.militaryonesource.mil/military-installation/nellis-afb and review bases updated information. 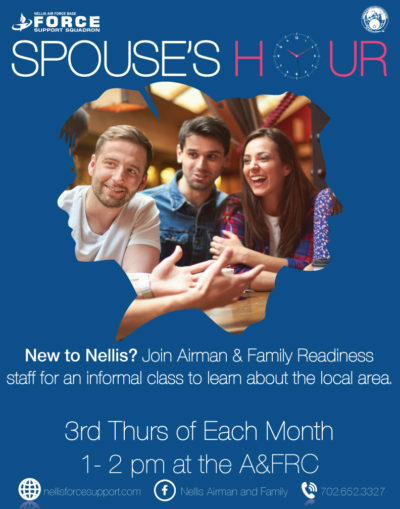 Sponsorship Training is available on-line at http://apps.militaryonesource.mil/esat and will make newly assigned sponsors more effective at welcoming our new Nellis team members. • Loan Closet – has household items such as dish kits, small appliances, folding tables and chairs, etc. The Airman and Family Readiness Center promotes family preparedness through education and participation in readiness support. Families are also provided assistance during extended absences of the military member, emergencies, and natural disasters. Pamphlets, books and videos discuss how to prepare for deployment, cope with separation, and come back together as a family. A&FRC staff works through units, spouse support groups, and with individuals to provide information and assistance. Pre-Deployment Briefs are mandated for deployers and we encourage your spouse to attend as well! These briefings are conducted every 2nd and 4th Tuesdays at 0800 in Building 811. Welcome Home Reintegration Briefings are also mandated for returning deployed members and again spouses are welcome and encouraged to attend. Members must complete briefings within 72 hours of return; they are conducted every Monday and Thursday from 0900-1000 in the Base Chapel basement. 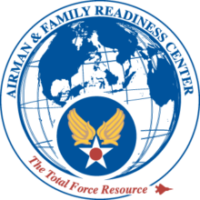 Military members and their families faced with financial emergencies can receive assistance from the Air Force Aid Society. AFAS provides interest-free loans for emergency needs such as basic living expenses, car repair, emergency travel and other personal emergencies. Any active duty military installation can provide assistance if you are not near an Air Force base. Call the Red Cross at 1-877-272-7337 for financial assistance after duty hours or if you’re not near a military installation. Active duty personnel, family members, retirees, as well as guard and reserve on active duty orders for more than 15 days may be served by this society. Learn more about AFAS and/or begin your request for assistance by completing the AFAS Application on-line at AFAS.org. The Personal Financial Readiness Program offers information and referral, educational programs and counseling on financial planning, money management, financial assessment, TSP, consumer protection and credit management. After evaluating your overall financial situation, the A&FRC staff assists in exploring ways to increase your income, better manage your current income, or save for the future. We offer several classes as well as specialized one-on-one assistance to address your needs. 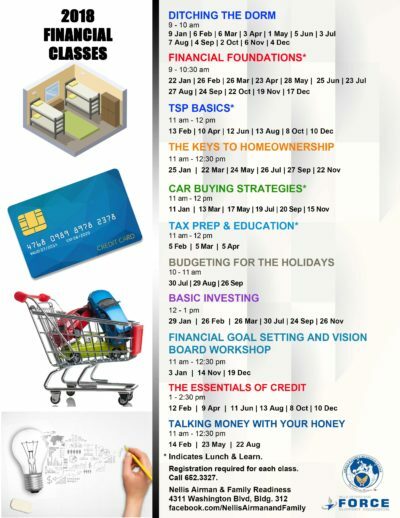 Whether you need assistance with managing your money or want to learn how to invest, we are here to assist! The Personal and Work Life Education Program has informational booklets on many subjects, including information on relationships, parenting, single parents’ handbook, blended families, families with special needs, child development and conflict resolution. Heart Link–AF 101 for Spouses is a fun-filled day of interactive games, presentations and prizes to help strengthen military families and enhance mission readiness. This class is held four times a year with FREE childcare and lunch! Key Spouse Program is a partnership between the Key Spouse, unit leadership and the A&FRC. Unit leadership empowers a volunteer to assist with quality of life programs and services directed at family members. Key Spouses are formally appointed by the unit commander, but interested spouses should let their commander know that they would like to be a Key Spouse. 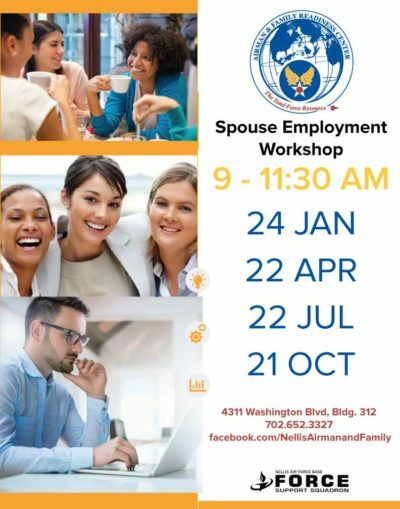 We conduct Key Spouse training quarterly. Preparation for Parenthood is a three day course for expectant parents. The classes are held four times per year and focus on what to expect as new parents. The class consist of infant CPR, caring for baby, labor and delivery, family finances, and other helping agency information. They will provide you with lots of handouts, free samples and a $50.00 gift card at the end of the class. Four Lenses personality temperament courses and other communication type classes. Special Parenting classes held throughout the year! The Exceptional Family Member Program — Family Support (EFMP- FS) is designed to provide support to military family members through a variety of personnel, medical, and family support functions. EFMP-FS is the community support function provided by the A&FRC that includes, but is not limited to, on-and-off base information and referral, parent trainings, support groups, relocation assistance, financial management, respite care, and school information. The Exceptional Family Member Program is standard and mandatory for all DoD active-duty service members. It is meant to identify family members with special medical and/or educational needs. There are several support organizations for EFMP families assigned to Nellis AFB. The mission of the volunteer program is to meet the needs of both our volunteers and base for our mutual benefit. 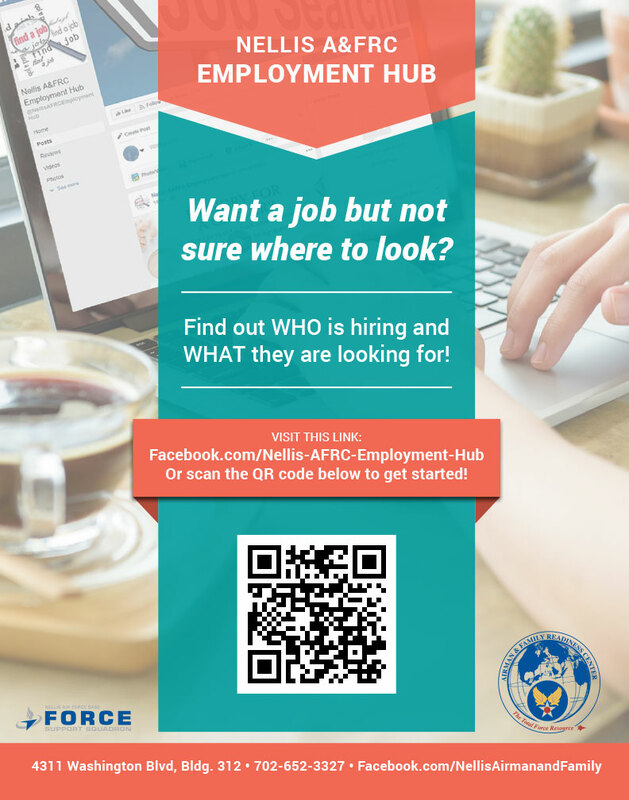 We can assist you in identifying a position that fits your personal needs within the A&FRC or recommend other volunteer opportunities. 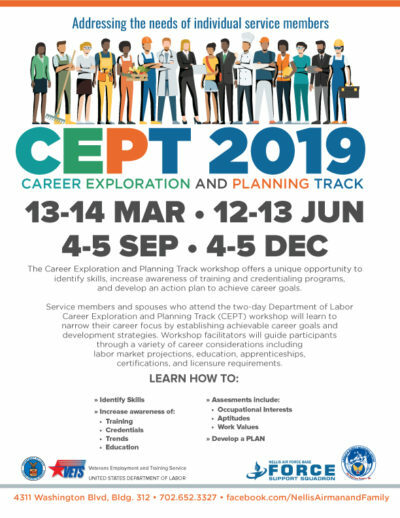 Volunteers can use these opportunities to assist themselves in filling employment gaps as well as gaining vital skills to assist with enhancing resumes and broadening employment opportunities. The A&FRC, through support of the Air Force Aide Society, pays for childcare and utilizes Family Day Care Providers (your choice) for those that volunteer on base. A recognition event is hosted each year to thank our volunteers for their assistance, continued support, and highlight special contributions. 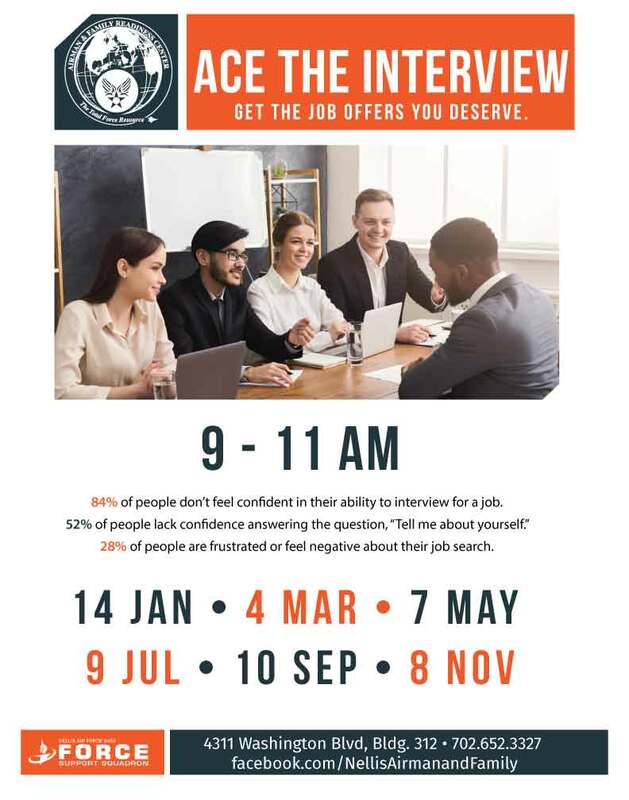 The Employment Assistance Program provides information and services with career planning, job search skills, resume guidance and assistance, interviewing skills and networking/employment events. 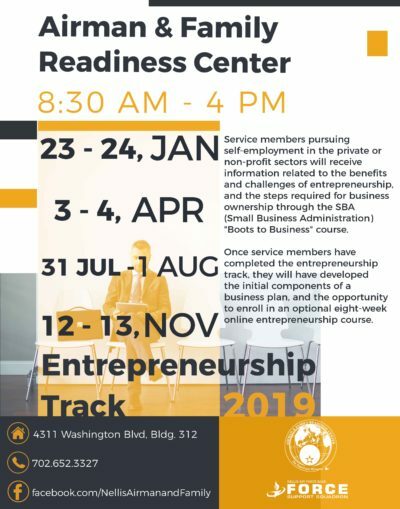 Services are offered through information, workshops, one-on-one assistance, and specialized employment events. The center also connects employers seeking qualified applicants to our populous through announcements distributed through an email process and our Discovery Resource Center. 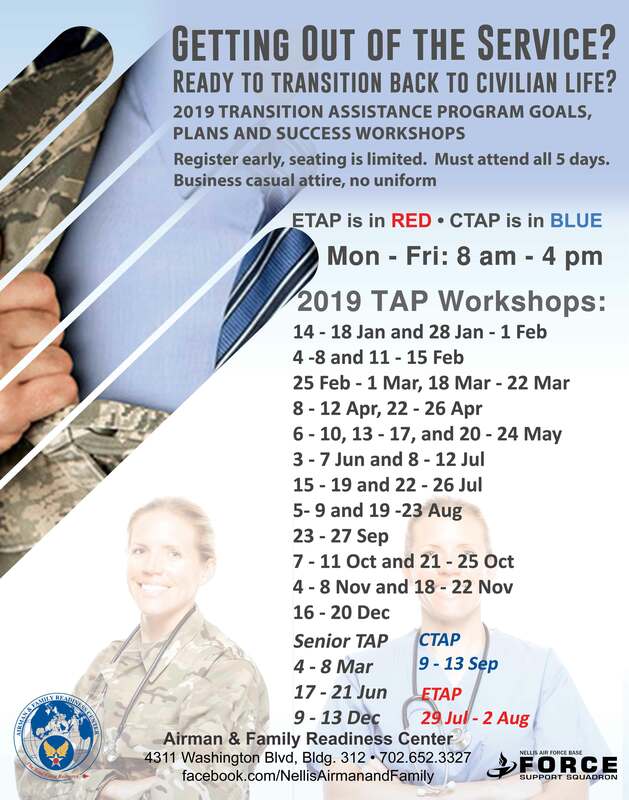 The Transition Assistance Program equips separating/retiring military members with the skills and knowledge for the next chapter of their career, reentry into the civilian workforce, and overall preparing for the transition to civilian life. Transition Assistance Services provide the tools needed to conduct a successful self-directed career assessment and employment search. The program consists of briefings, variety of workshops, individual assistance and numerous resources. 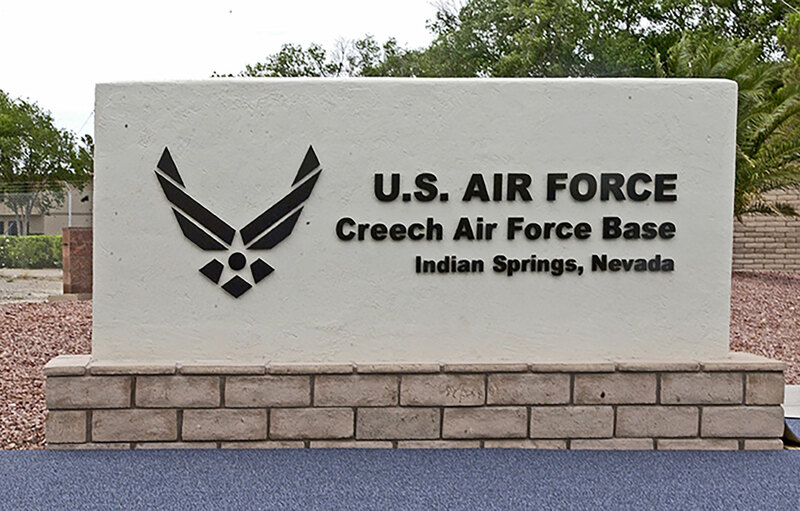 The School Liaison Officer or SLO is the chief advocate for the educational needs of military-connected children associated with Nellis and Creech Air Force Bases. The SLO provides guidance to service members, dependents, and civilians regarding enrollment, placement, graduation, and eligibility for extracurricular activities at local K-12 schools. Although the majority of military children attend traditional public schools, SLO assistance extends to several other local education alternatives, including home education/home schooling, private schools, public charter schools, and cyber/virtual schools. More information about the local K-12 education, including monthly newsletters and the Nellis and Creech Military Child Education Guide can be found HERE. The voting office is located at the A&FRC and office hours coincide with the center. The office can assist with explanations and completion of your Federal Post Card Application, Absentee voting registration and information along with assistance in navigating and identifying information for voting offices and election dates and deadline information for your particular location. We provide information at all deployment associated briefings, remote tour briefings, along with in/out-processing and during the Transition Assistance Program. The DRC, located in the Nellis A&FRC, can provide general information and offers self-study resources on a variety of topics. The DRC computers are connected to QOLNET and allow personnel access to internet options that may be blocked by .mil computers. These computers are intended to assist our customers in our primary service areas. • Internet access for relocation, employment, e-mail, etc. MFLCs are here to listen and are available to help address deployment/reintegration issues, marriage and relationship issues, stress and anxiety, etc. Except for certain “duty to warn” situations, consultations are anonymous and no records are kept. Nellis personnel call (702) 274-3082 or (702) 539-4357 and Creech personnel (702) 274-3852 for an appointment. Military One Source can provide you with information and resources that can help improve many areas of your life, from personal to professional. They do more than give you information…they help you take action with materials that get you thinking and tools that help you set things in motion. Military One Source can also arrange for active duty and family members to receive counseling sessions free of charge, if counseling is needed.